We have been busy finding new styles for the coming fall season and we have found some. They are not here yet but will be in time for our store opening in Oct in Alderwood Mall. Since we do not have the product as of yet the pictures will need to wait. I can tell you we have new sheepskin boots, a new ladies moccasin that is a beauty and possibly a ballerina style slipper. Stay tuned! 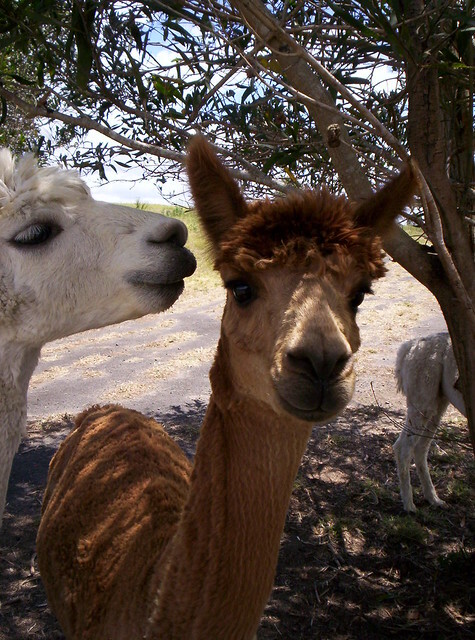 Alpaca and sheepskin are natural products allowing no chemicals to be absorbed in the body. And alpacas are very earth friendly animals. We donate 20% of all profits to helping make this planet of ours a better place by educating others about the dangers of drugs and to improving the morals of society thru the Way To Happiness Foundation International and the distribution of The Way to Happiness booklet. You will find this booklet in all our malls this year as our gift to you. We hope you find something you like on our website and do return often for we will be adding more products from time to time. Or better yet, sign up for our newsletter so you never miss out on new products. If you would like to comment on our website or need assistance you can e-mail us at sheepskinandalpaca@gmail.com or call us at (253)625-7033 and leave a message and we will get right back to you.